Conservation is a constant challenge and a long-term task. 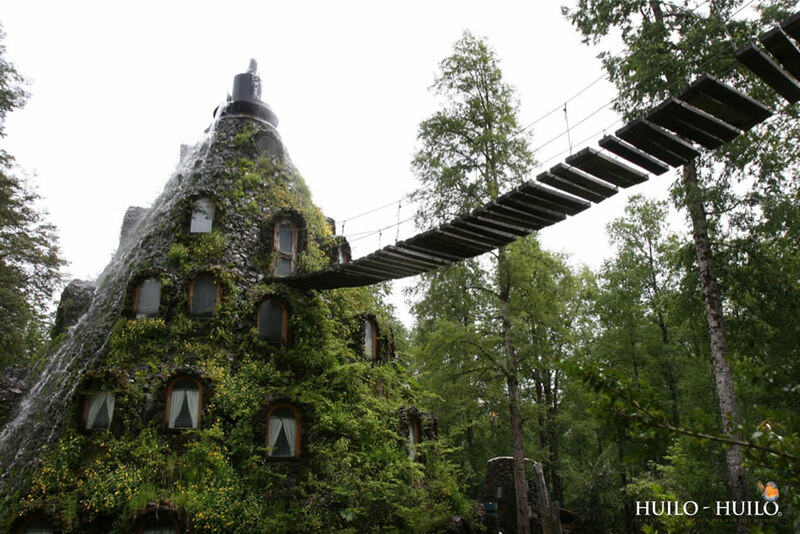 Chile is a country of a geography and relevant natural values, especially the Mountain Cord of the Andes and the Patagonian Forest where Huilo Huilo is located. It is fundamental to understand that conservation is everyone's task, and without the support and commitment of the community and the authorities any task would not make sense and would not be possible. In forests we can understand biological communities through their ecological and evolutionary processes, assess their importance as regulators of the delicate flow of energy and balance of matter in the biosphere, together with their contribution as a reservoir of biological diversity worldwide. Today, the state of conservation of the Chilean Temperate Humid Forest is critical. The felling without control during decades of forests for the cattle ranch, the intensive agriculture, the invasive exotic species, the urbanization without considering the natural patrimony and the energetic megaprojects, fragmenting each day these original forests. This fragmentation constitutes one of the most serious threats to the persistence of this ecosystem.